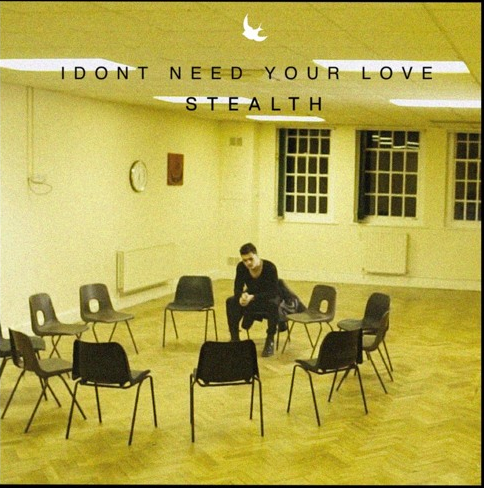 Birmingham vocalist Stealth has unveiled ‘I Don’t Need Your Love’, the latest single to be taken from the singer’s upcoming debut ‘Intro EP’, which is released on 25 March. The track sees Stealth revitalising nostalgic reverberated blues sentiments with his distinct new neo-soul tones. ‘I Don’t Need Your Love’ follows the release of the ‘Intro EP’’s title track last year. 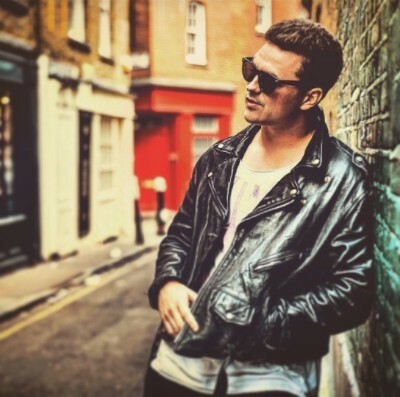 ‘Intro’ saw him championed by BBC Introducing and gain a wealth of early high profile press support from the likes of Shortlist, Music Week, Red Bull Music, Gigwise and Fault Magazine. Off the back of this he sold-out his very first headline show at Servant Jazz Quarters, London to support the launch of ‘Intro’. He has also supported Jamie Woon, Zella Day and Tiggs Da Author during their UK tours and has taken his first steps overseas where he performed to a sold-out crowd at Zermatt Unplugged Festival, Zurich. Stealth first rose to prominence after his success as a vocalist in dance music. He has co-written and featured on the collaboration between D&B’s Netsky Vs. Metrik with ‘Can’t Speak’, the latest output from producer Nitin Sawhney ‘When I’m Gone’, and has become a Radio 1/1Xtra and Hype Machine favourite from his work with Roger Sanchez on ‘Remember Me’ and ‘Fearless’ with Drumsound & Bassline Smith.